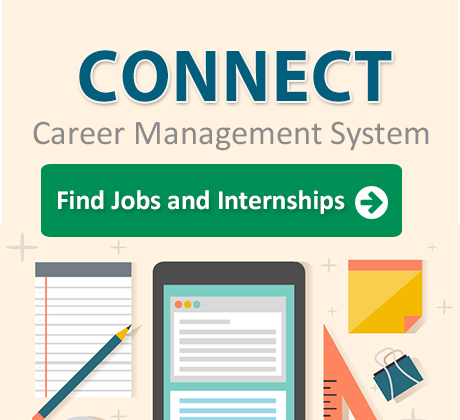 All jobs & internships posted on the CONNECT website or advertised through the Center for Career Connections at Bellevue College must follow these guidelines. Internships may be paid or unpaid, but if they are paid, they must also follow these guidelines. Only regional jobs and internships may be posted on our site. Jobs and internships may not be home-based or within one-person offices. If you would like to post a home-based position, you can contact Student Programs at (425) 564-6150 for information about posting on the Bellevue College community bulletin board, located in the Cafeteria / Student Union. Employer must have a current business license. Jobs must pay a guaranteed hourly wage or salary that is not based on a minimum deliverable of sales or performance. Commission-only pay and multi-level marketing opportunities are not allowed. Opportunities that require any equipment or products to be purchased, rented, or borrowed by the prospective employee in order to earn their wage. This is true prior to being hired, after the employment offer, and after employment has commenced. Opportunities that charge for any training that is required prior to employment. Required training must also pay an hourly wage to the prospective employee. Right of refusal: We reserve the right to refuse service if an organization has any unresolved investigations, complaints filed with the Better Business Bureau, or for any other reason.